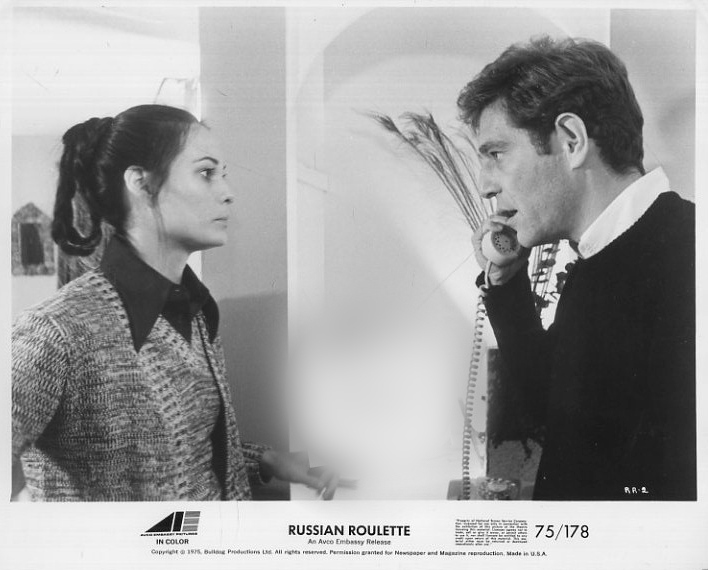 Here is a great promotional image of Cristina Raines and George Segal from the 1975 movie Russian Roulette. I have seen a few other promo pics from Russian Roulette, but they mostly feature George Segal. I would love to see other publicity stills of Cristina Raines from the film. Hopefully, they will turn up sometime because she really was great in Russian Roulette!